The roof of the world, the land of the lamas, LEH, LADAKH– India’s cold desert amidst the majestic Himalayas, has some of the most beautiful landscapes on earth. Situated at the northern tip of the country and nestled at an altitude of 3500 meters above sea level, the small and bustling town of Leh is one of the highest habitable places is the world. 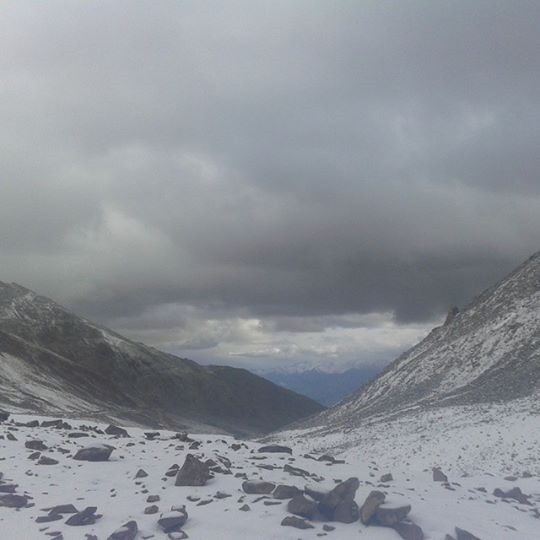 Ladakh is nature in all its glory and the beauty is awe inspiring. 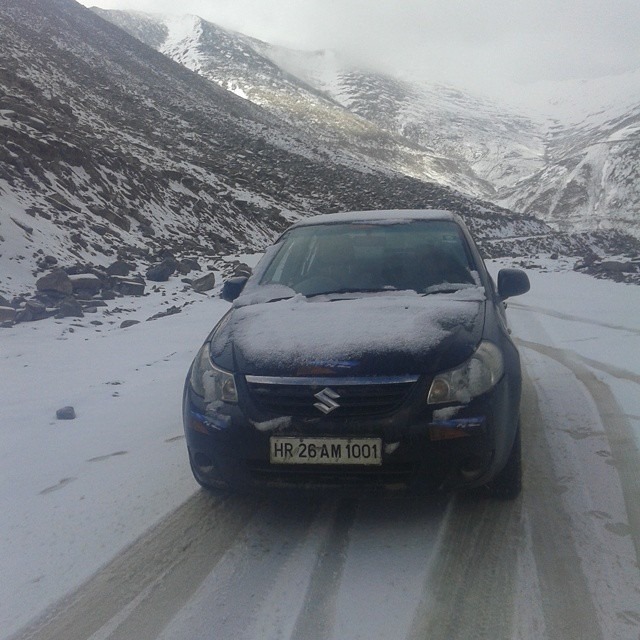 The Road to Leh is legendary and traverses through some of the highest passes in the world within the Himalayan range. The rugged beauty all around, it’s winding roads, blue rivers and green valleys, skies that create drama with ever changing weather, sunrise and sunsets creating an array of colors, monasteries hanging off cliffs, will draw you into a trance. Words can barely do justice to describe this magical place and the records stand testament. Lonely Planet has rated Ladakh one of the Top 5 destinations in the world for photography. Two of the must see places in Ladakh are Pangong Tso and Nubra Valley. These locales are close to heaven on earth. 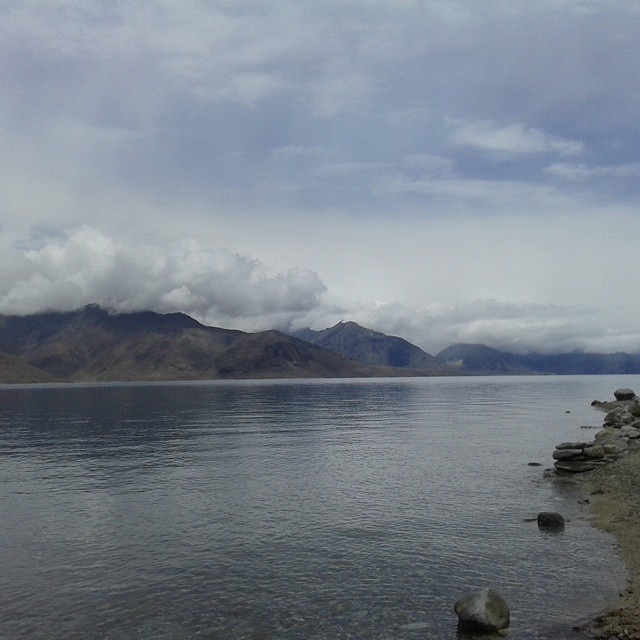 En route Pangong you will see breath-taking panoramic views and the first sight of Pangong Tso is unforgettable. It’s a pristine blue saline lake, 125 KM long and by the hour the water takes on the color of the sky. The cloud formations on the mountains create stunning shadows and water holds the reflections of the surroundings. The lake is completely frozen in the winters and is a sight out of a fairy tale. Nature’s miracles are bewildering and Pangong Tso is one of them. 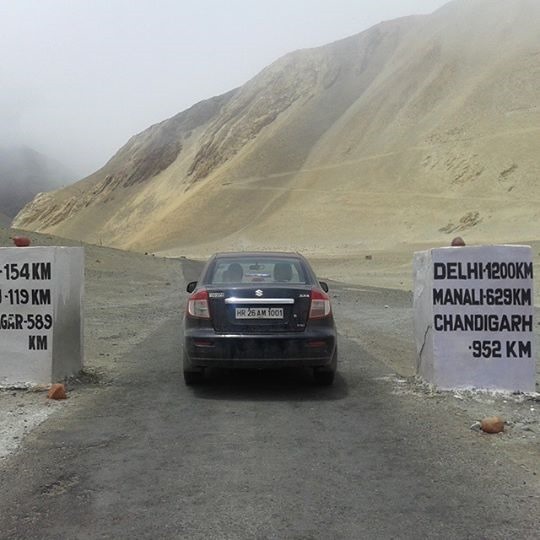 On the way to Nubra Valley you drive through the Khardungala Pass, the highest motorable road in the world at 18380 feet above sea level. It’s an exhilarating experience to be at such high altitudes; the air is thin and crisp and makes you literally feel “On top of the world”. Nubra valley is a desert with sand dunes, two humped camels and the flowing river cuts through the mountains. Taking a fun camel ride across a high altitude cold desert, where else in the world can you do that? An oasis called Hunder in the midst of the desert houses nature camps where you can experience wilderness, peace and quiet. Also known as Little Tibet, Ladakh boasts of a rich and ancient culture where Buddhism is prevalent as a religion. Some of the Buddhist monasteries are centuries old and are situated at the most stunning locations, usually at the edge of cliffs creating a surreal feeling. The architecture of the monasteries is unique and the murals on the walls are beautiful works of art. A feeling of divinity sets in when you see the monks during their prayer session. Leh is an abode of Dalai Lama and he spends few months of the year in Ladakh preaching Buddhism. The monasteries host festivals each year to showcase their culture, tradition and the local artifacts. These festivals are marked by colourful dancers with masks, local folk music and food. 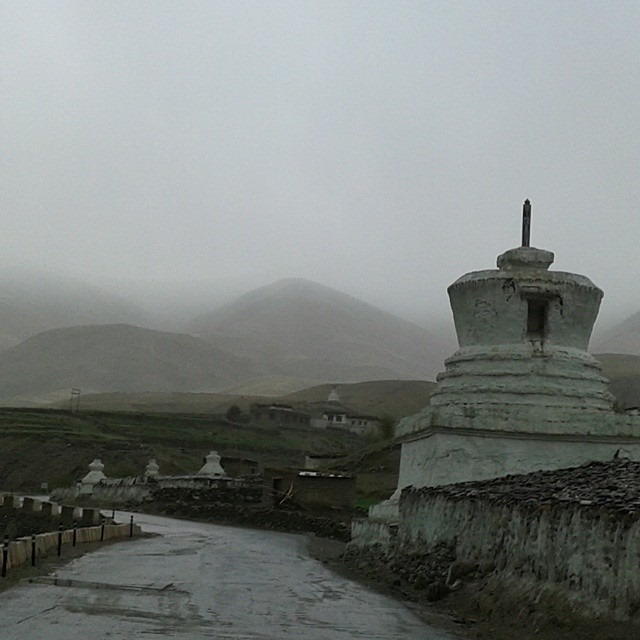 Ladakh has something unique to offer to all kind of tourists and does not fall behind on the adventure quotient. The land of bikers – its every ardent biker’s dream to ride their mean machines on the highest, most rugged and picturesque roads in the world. The adventurous riders travel more than 300Miles to get to Leh and ride within Ladakh to Pangong, Nubra and many other unexplored destinations equipped with their camping gear. 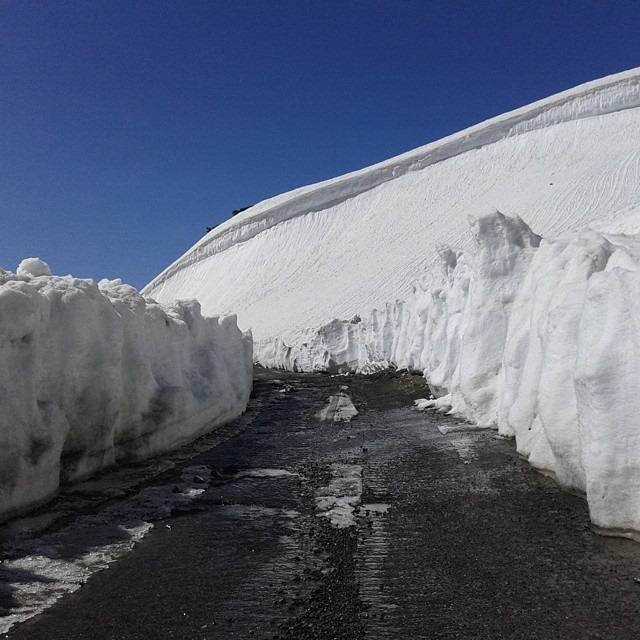 Bikers from across the world come to Ladakh just to experience this high. Rafting the Zanskar and Indus rivers with views of the hills in the backdrop is an adrenaline rush. This is one of the most famous and sought after rafting destinations in Asia and the rafting tours can range from 3 hours to 16 days where rafters travel downstream, camp and stop to explore the terrain and the varied landscape. It is a trekker’s paradise as well and the trek to the Stok Kangri summit at 20,182 feet is a dream climb and is known to be achievable by amateur mountaineers as well. Ladakhi people are extremely warm and hospitable and they live a life of simplicity and honesty driven by the Buddhist way of life. The food has a Tibetan influence as well and you can try the local cuisine at some of the lovely restaurants in Leh town. The locals play a lot of competitive Ice Hockey in winters and Polo in summers. These sports are very unique to this region due to the climate and terrain. The tranquility of the place grows on you and one such person who was awestruck and drawn to the beauty of Ladakh is Harish Bhargava. He is from Delhi, India and his family hails from an Indian Army lineage. His first visit to Ladakh was in 1977 and he has been in love with the place ever since. Studied at the Air force school and being from an army background, he was exposed to many remote and rugged locations in India. On the professional front he has spent considerable part of his career working with the best multinational brands and before founding his passion ‘LetsLeh.com‘ was the IT Director of Adidas in India. Over the years, he has travelled the world and still feels Ladakh is one of the most magnificent and beautiful places incomparable to any other. His passion for the place compounded with every visit and 35 years hence decided that he wanted to do his bit for Ladakh and founded LetsLeh. One could be lost in its serenity, awestruck by its natural beauty and Leh, Ladakh could leave you longing for more. History speaks for itself; most people that visit Ladakh want go back. The passion is in the air and spreading far and wide so LetsLeh. Do visit www.letsleh.com for more details .